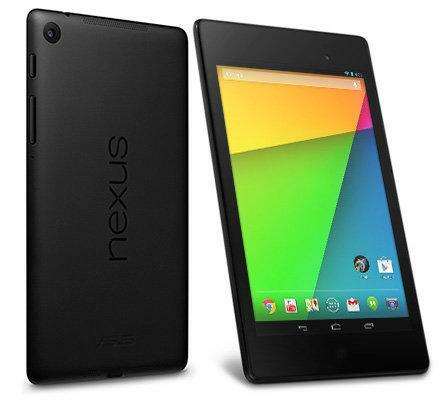 While we reported earlier that O2 had bagged the rights to the Cellular version of the Nexus 7, Three have come up with the perfect answer to sort that issue out. Not only are Three selling the Nexus 7 2013 on their network, they are recommending you get the Huawei E5220 MiFi to go with this to give you the perfect tool to use when you’re out and about. The Nexus 7 can be bought for £199.99 as a Wifi only device, while the MiFi dongle will come at at a one off price of £29.99 with a £15/mo rolling contract giving you 5GB, or for £49.99 on a PAYG contract.